This enticing Sonoma County wine highlights a bright red-fruit and spice expression of Zinfandel. 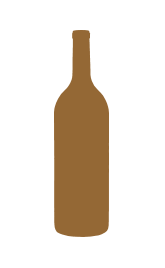 The majority of the fruit came from elite vineyards in the Dry Creek Valley, an area universally recognized for producing exceptional high-end Zinfandel. 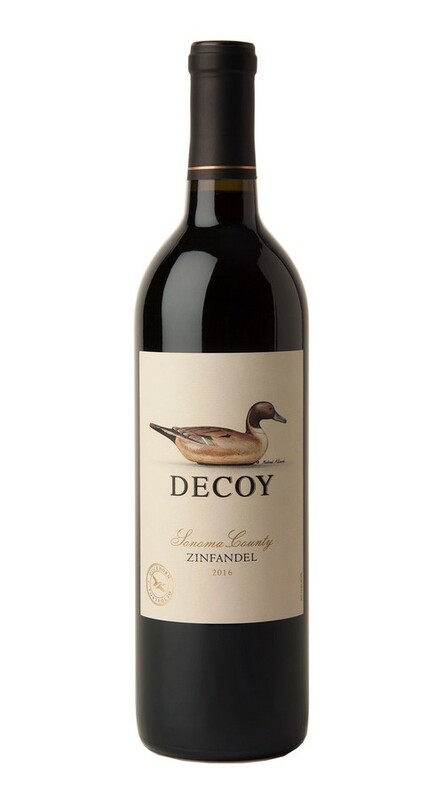 With an abundance of wild blackberry and strawberry flavors, as well as layers of violet and fresh-cracked black pepper, this exceptionally balanced Zinfandel offers silky tannins and mouthfilling richness. The finish is lush and elegant, highlighting the best of Sonoma County Zinfandel. I am so impressed. Opened my third bottle today. Delightful. 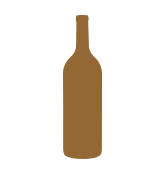 Truly a zinfandel that excels in a deep rich fruit and a touch of spice. Wonderful compliment with meat and seafood.